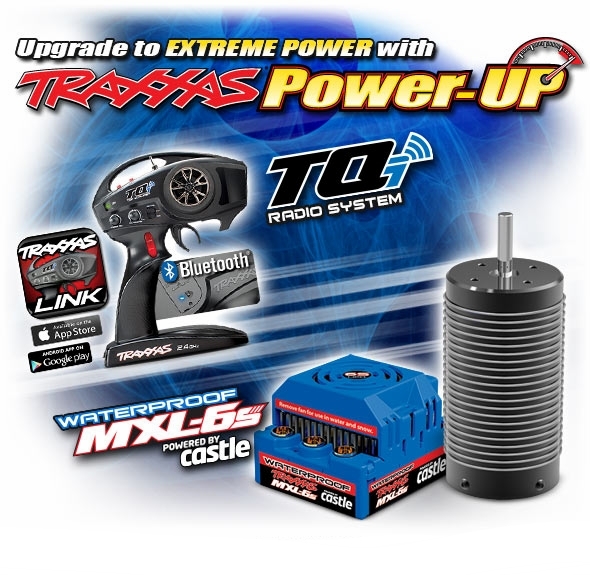 We're a proud participant in the Traxxas Power-UP Program! 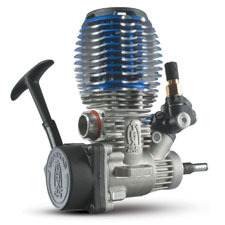 Trade in your old Traxxas engines, radios, and power systems to get a performance upgrade. 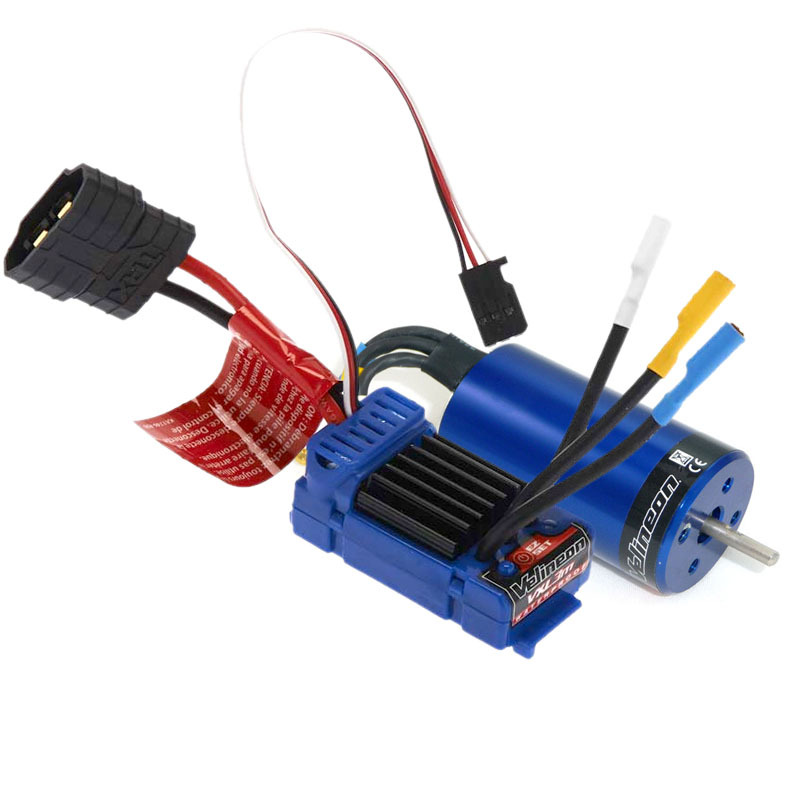 It's a great way to get a new Engine, 2.4GHz Radio or Brushless Motor system. Bring in your old stuff, working or not, and we'll send you home with a new toy! When a customer brings in any qualifying Traxxas product, an R/C department employee will check it over to make sure all the required elements of that product are present. Assuming it's all there, we will then sell the new merchandise for the Power-Up price. All Power-Up items are subject to Michigan sales tax. If the requested Power-Up item is not available in the store, we will ship out the trade-in item to Traxxas, and notify the customer when the Power-Up item has come back from Traxxas. This process usually takes 2-3 weeks, but can take longer. There is no extra charge for this service, other than the aforementioned sales tax. 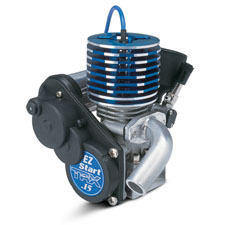 Engines must be complete with Crankcase, Crankshaft, Piston, Sleeve, Connecting Rod, Cylinder Head, and Carburetor. Trade in any of the below engines, and receive any brand-new engine listed below for the price listed*. †Engine must be sent into Traxxas to complete trade-in. We do not stock this engine. Radio Systems must be complete with the transmitter and receiver. †Radio must be sent into Traxxas to complete trade-in. We do not stock this radio system. Both the motor AND speed control must be present to perform Power-Up. 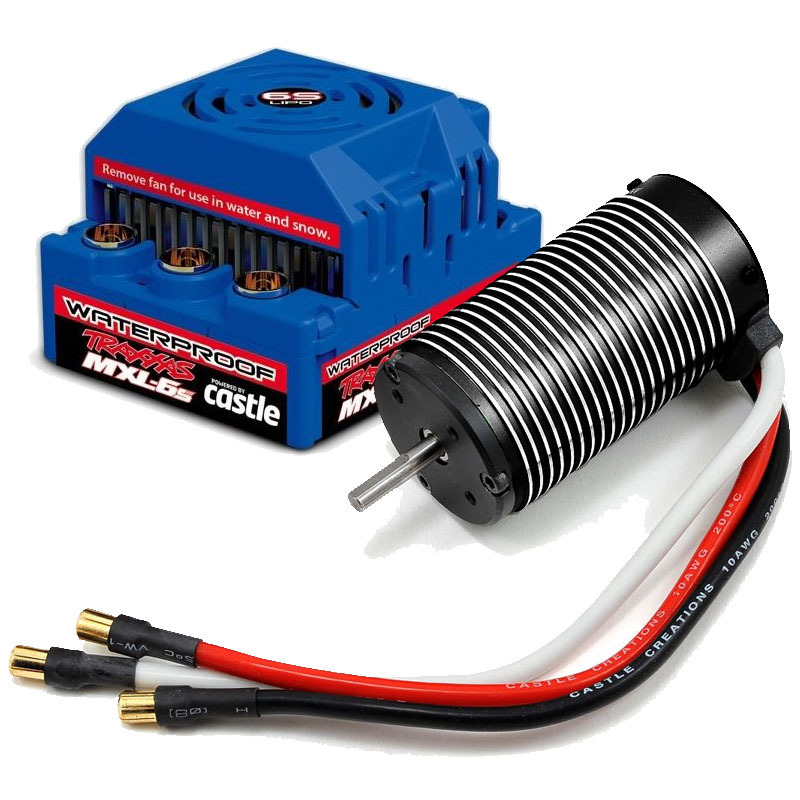 †Motor/ESC must be sent into Traxxas to complete the trade-in; we do not stock this combo.